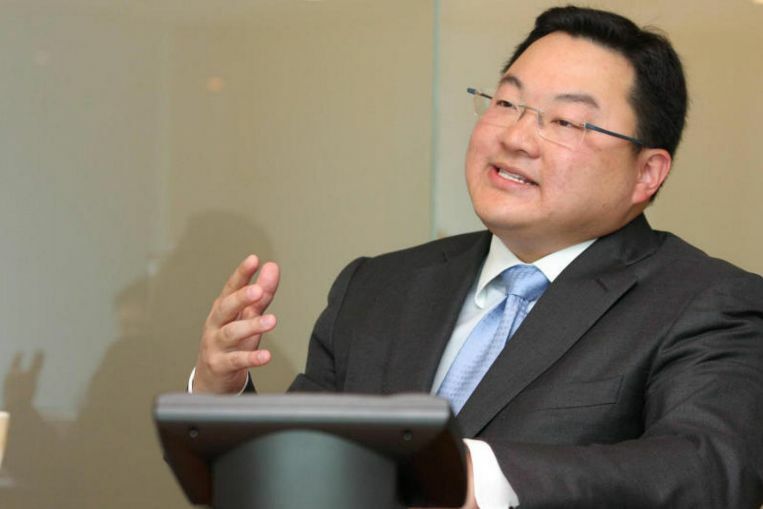 PETALING JAYA (THE STAR/ASIA NEWS NETWORK) – Although his Malaysia and St Kitts and Nevis passports have been revoked, fugitive Malaysian financier Low Taek Jho may have other travel documents to help him avoid the law. If so, it may be harder to nab the 37-year-old, now wanted in several countries, including Malaysia, in connection with the multi-billion-dollar 1MDB scandal. With these documents and his money, Low may be able to slip in and out of some countries without triggering any alert. After the cancellation of his Malaysian passport on June 15, Low is believed to have used a passport issued by the St Kitts and Nevis government. However, news emerged on Tuesday (Nov 6) that that passport had been “deactivated”, also in June. “In fact, his family continues to have business interests in Thailand. The Low family also own a lot of land and have a family house and other pieces of property in Bangkok. The source said the well-connected Low had wealthy Thai friends and through such associations, he might have enjoyed privileges most other people could not, including obtaining a Thai passport. In New Zealand, Low and his family are said to have some NZ$265 million (S$246 million) worth of assets held in trusts, while in Australia, they owned real estate in Melbourne and Sydney. The source pointed out that Low could buy his way out and move to another country using genuine or fake documentation. On Tuesday, St Kitts & Nevis Observer, a weekly newspaper, reported on its website that the government of the twin-island state cancelled Low’s passport several months ago. The report mentioned Prime Minister Tun Dr Mahathir Mohamad’s statement on June 8 that Malaysia wanted to arrest Low but could not do so because he was in a country with which Malaysia did not have an extradition treaty. The article said the administration decided to deactivate Low’s passport through Interpol in June “out of an abundance of caution”. St Kitts & Nevis Observer also said that its government was aware of the United States Department of Justice’s (DoJ) indictment of Low for conspiring to launder billions of dollars embezzled from 1Malaysia Development Bhd and to pay bribes to Malaysian and Abu Dhabi officials. The newspaper said that Low became an economic citizen of St Kitts and Nevis in 2011, although immigration records indicated that he had never entered the country. The DoJ has painted Low as the mastermind behind the alleged misappropriation of billions of dollars from 1MDB, while Singapore investigators called him a “key person of interest”. Besides Malaysia and the US, the government-owned company is at the centre of money laundering investigations in at least six countries, including Switzerland and Singapore.